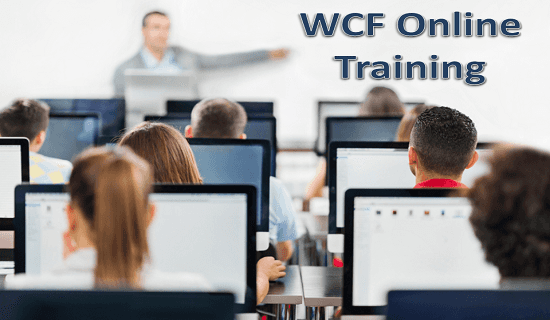 Windows Communication Foundation (WCF) is an API in the .NET framework. It supports distributed computing where consumers consume services. Services can be consumed by multiple clients and clients can consume multiple services. It covers quality attributes like reliability, transactional integrity and security. WCF helps in implementing SOA (Service Orientation Architecture) in an enterprise application development. It encompasses on older techniques like MSMQ, COM+, Remoting, etc. into one. This feature as an advantage serves in upgrading intranet applications to internet environment.